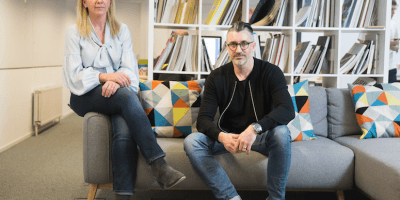 Two Inverness-based PR consultants have teamed up to create a new agency with a novel twist – a loyalty scheme for clients. Co-founders Helen Ross and Eilidh Marshall believe it is time for the PR industry to adopt new practices and offer rewards to clients. Ms Ross said: “If you go into a coffee shop, you can choose from a price list and get a loyalty card stamped towards a free coffee. We don’t think it should be any different when purchasing PR services. 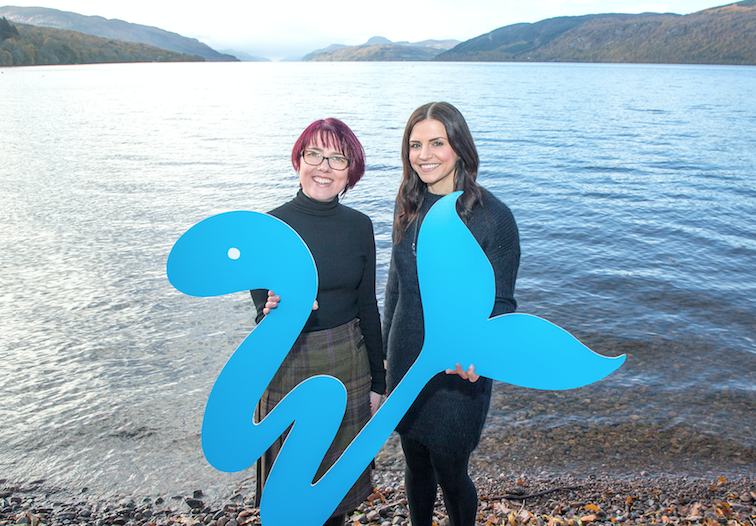 The pair left Muckle Media to launch Whale-like-fish, inspired by one of the most famous headlines to come out of Inverness. 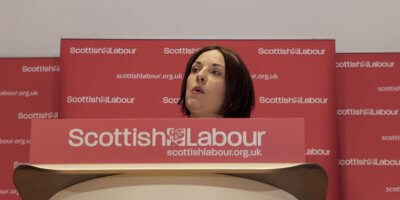 Ms Marshall said: “On 14 April 1933, Mrs Aldie Mackay, manageress of the Drumnadrochit Hotel, was quoted in the media as having seen a ‘whale-like-fish’ emerge from Loch Ness.